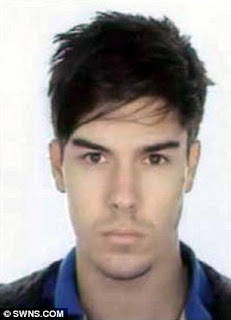 Yimiton's Blog: 21yr old masterminds £27 MILLION credit card fraud right in his bedroom! 21yr old masterminds £27 MILLION credit card fraud right in his bedroom! My! This boy get mind oh. Imagine, over 6 billion Naira! All our 'Yahoo, Yahoo' boys, you're just kids where this guy is oh. It makes me wonder why Nigerians are so well known for fraud. 21-year-old computer hacker has been jailed for three years for masterminding a scam which enabled £27million of fraud to be committed. Jay Moore set up fake shopping website Freshshop to ‘farm’ credit card data from unsuspecting users, which he then sold to international criminal gangs. He also hacked into payment systems to obtain databases of card information which he sold in bulk through his website. Detectives later found the card details of more than 340,000 individuals on his home computer and £81,000 of cash in a safe in his bedroom. 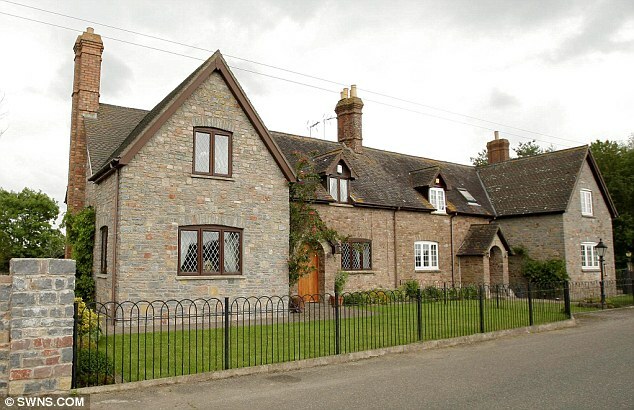 Moore spent his money on a top-of-the-range BMW with a personalised number plate valued at over £10,000, and gave £40,000 to his father to help buy a large farmhouse. Banks reported fraudulent losses linked to cards in excess of £26.9million. Moore, who has no formal qualifications, pleaded guilty to 12 charges of fraud, money laundering and computer misuse at Bristol Crown Court. His accomplice Damian Horne, 22, who used his personal bank account to collect criminal funds received through the website, was jailed for 21 months. Tell me, if this boy were your son, brother or even boyfriend, will you pat him on the head and say 'Weldon' or will you be disappointed? Let's know your take on this by leaving a comment! What! this boy is good! I tell you, if he were my brother, I'd be proud of him. In short, I'll help him serve his jail term sef, so we can enjoy the loot together! When something is wrong, it's wrong. Can you imagine the pain all those people he defrauded went through. Only 3 years is too small, let him rot in jail. I trust Oyinbo plp sha, they'll collect everything back from him. @Diva, Is it by to collect everything? Will they collect his brain or his ability to commit more fraud? Abeg, this guy na the Baba jor, I totally respect him. This boy get mind sha, 21! Na waoh. everyday for thief, one day for the owner. The long hand of the law must always catch up with criminals. And he doesn't even have a degree! Can I have the house while he rots in prison.